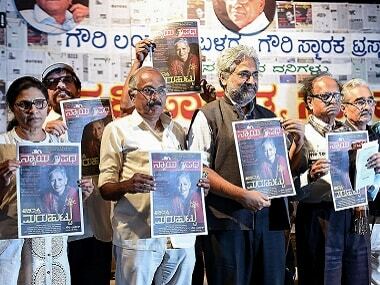 Gauri Lankesh was shot dead in front of her Bengaluru home last year. 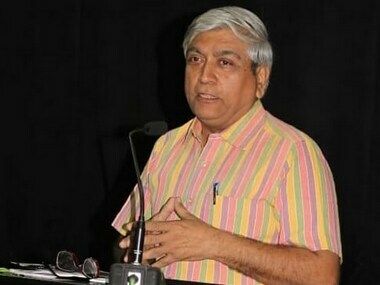 Her murder is suspected to be linked to rationalist Narendra Dabholkar's killing. 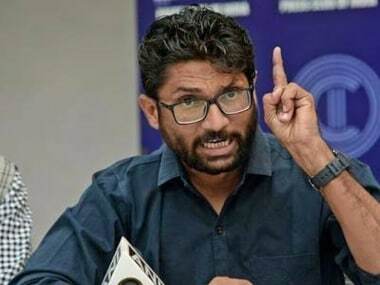 Gujarat MLA Jignesh Mewani on Tuesday said Dalits would take a pledge to not vote for the BJP in upcoming Rajasthan elections. 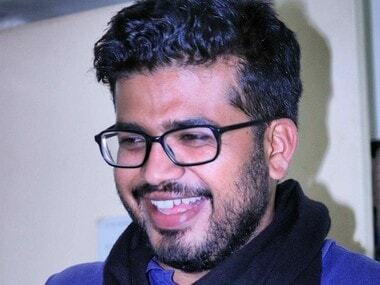 Ten years ago, the BJP opened new frontiers across Vindhayas by winning Karnataka. BS Yedyurappa, a powerful leader from Lingayat community emerged as a hero. Ten years ago, the BJP opened new frontiers across Vindhayas by winning Karnataka. 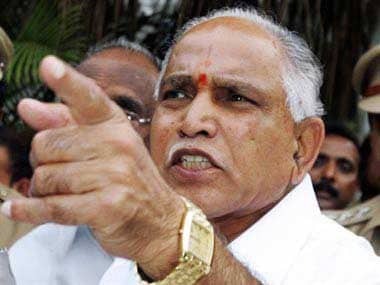 BS Yedyurappa, a powerful leader from Lingayat community emerged as a hero. 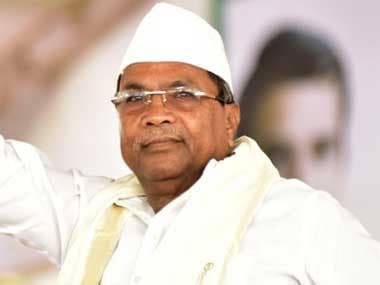 Siddaramaiah's online proficiency has also seen him elevating his stature from one of the four Congress chief ministers in India to someone who sets the national agenda.